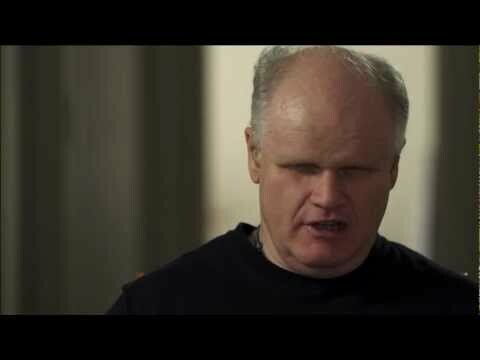 Bruce Maguire took SOCOG (Sydney Olympics) to court in 2000 for not providing a schedule and website accessible to blind people. His win set a precedent for other events to offer accessible services. Further complaints resulted in talking ATMs at banks.